Splash House 2018 has come and gone, but what a year it was. 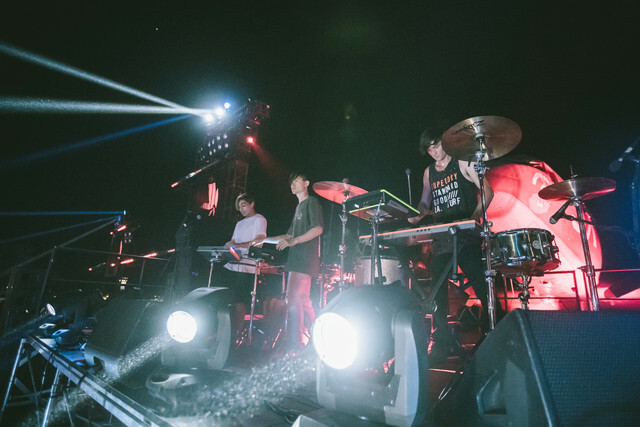 In a stacked lineup that featured heavy-hitters like Duke Dumont, Chris Lake, and What So Not, there were a number of artists who descended on Palm Springs and delivered next-level performances. Here are three standout sets from the sun-soaked weekend. This three-piece electronic band stunned with their unique blend of kinetic future bass beats and live instrumentation. A welcomed addition considering all the DJs on the lineup, Autograf performed right before SNBRN and had the crowd at Palm Springs Air Museum in a trance, like puppets. Hats off to Splash House's talent buyers for this one, as Autograf's celestial mystique proved to be ideal at night as opposed to the bouncy house flair that dominated the daytime. 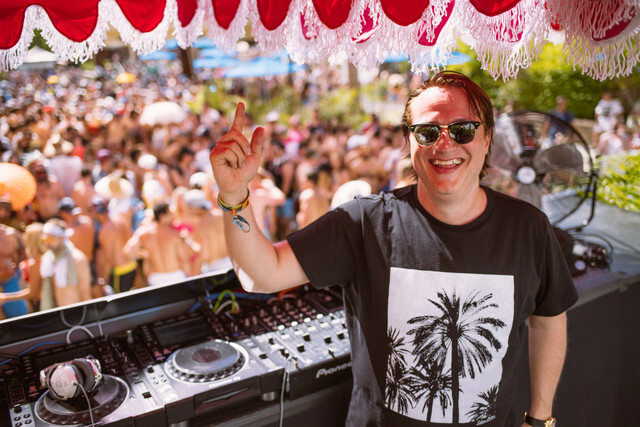 Fan favorite EDX seemed right at home at Renaissance. Spinning his distinct flavor of vocal-driven deep house music, his performance set the tone early as patrons danced in the grass below. His signature "Dubai Skyline" edits had revelers in some type of way. I even saw one guy rip off his glasses, throw them into the sky, and beat his chest Matthew McConaughey Wolf of Wall Street style. 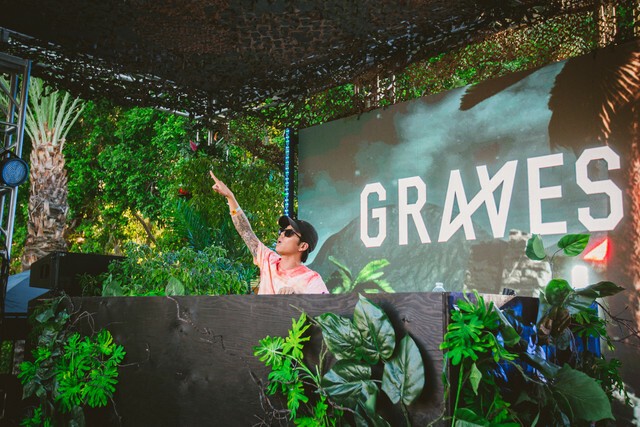 Dropping bombs over at Riviera was trap head honcho Graves. The Hawaiian sensation alternated between euphoric melodic bangers and boisterous trap hits, mixing in rip-roaring four-to-the-floor 150BPM bangers that incited riots in the pool. My personal highlight of his set: his soaring future bass rendition of Bill Withers' "No Sunshine."